In June 1952, a woman was murdered by an obsessive colleague in a hotel in South Kensington. Her name was Christine Granville. 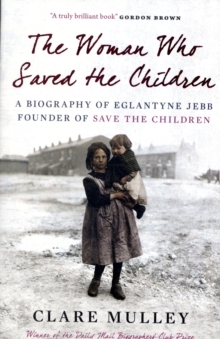 That she died young was perhaps unsurprising, but that she had survived the Second World War was remarkable. 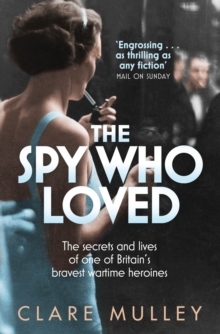 The daughter of a feckless Polish aristocratic and his wealthy Jewish wife, she would become one of Britain's most daring and highly decorated secret agents. 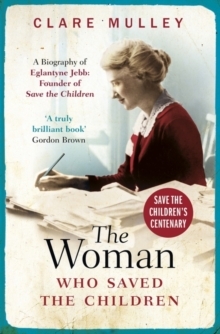 Having fled Poland on the outbreak of war, she was recruited by the intelligence services long before the establishment of the SOE, and took on mission after mission. 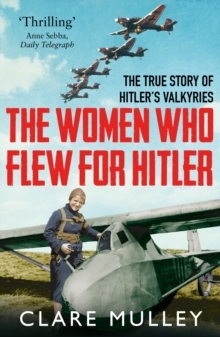 She skied over the hazardous High Tatras into Poland, served in Egypt and North Africa and was later parachuted into Occupied France, where an agent's life expectancy was only six weeks. Her courage, quick wit and determination won her release from arrest more than once, and saved the lives of several fellow officers, including one of her many lovers, just hours before their execution by the Gestapo. 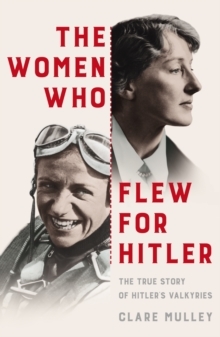 More importantly, perhaps, the intelligence she gathered was a significant contribution to the Allied war effort and her success was reflected in the fact that she was awarded the George Medal, the OBE and the Croix de Guerre.